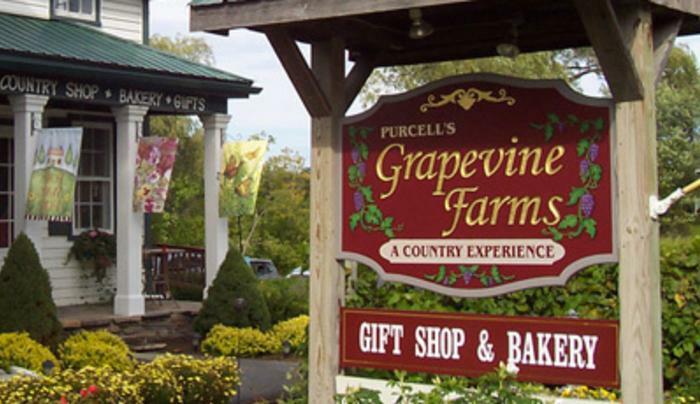 Stop by Grapevine Farms today to shop, enjoy a delicious lunch in our Bistro or sample some delicious New York State Wines in our Wine Cellar. 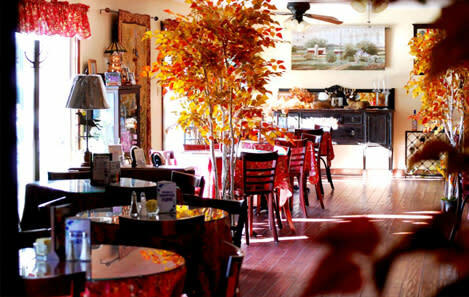 Consider planning your next special event with us. 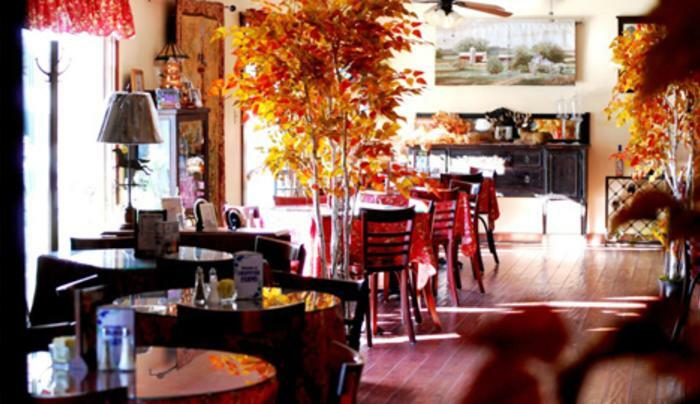 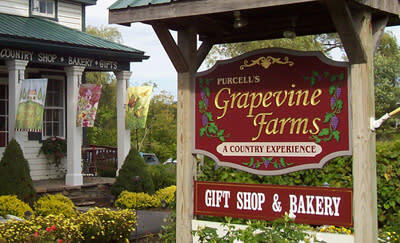 Grapevine Farms is a friendly country shopping experience that’s well worth the visit.